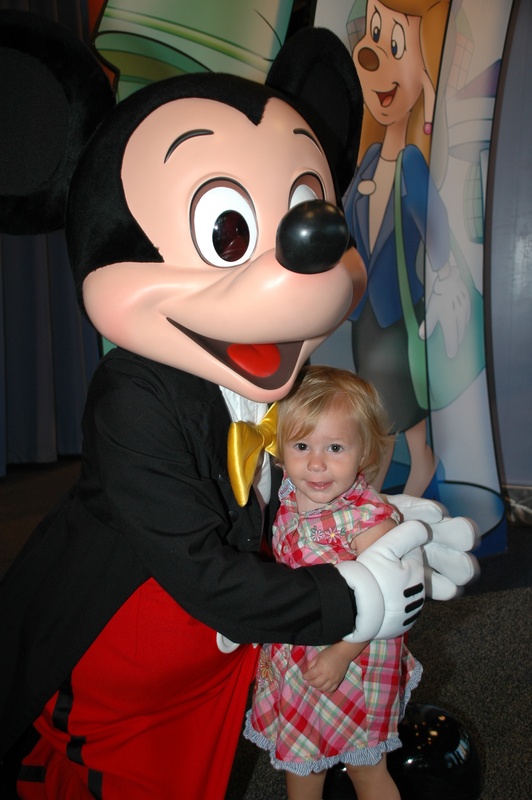 From the moment my oldest daughter was born my husband wanted to go to Disney. I had no desire to go and I gave him a million excuses for why we couldn’t go. It’s too expensive, the kids are too young to appreciate it, it’s an exhausting vacation, it’s too hot, it’s too crowded, and I don’t like to fly were just a few of the excuses I threw at him. The excuses worked for a while but eventually I gave in. Finally, with great trepidation I agreed to bite the bullet and go to Disney. By this time my children were now 8,5, and 1. Concerned because the baby was so young I recruited my mother and stepfather to come with us. Of course upon hearing the news my two sisters decided to join us. 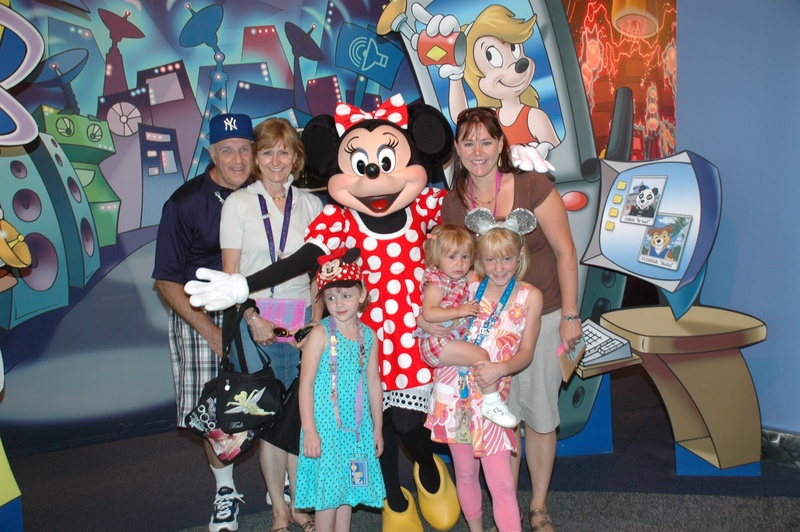 They are gaga over their nieces and didn’t want to miss their first Disney trip. I removed myself completely from the planning stage and left it all up to BJ. Truthfully I really didn’t have any expertise to share. The last time I had been to Disney I was 8 and we drove from New York in a station wagon and stayed in a pop-up tent at the campground. It was so long ago EPCOT wasn’t even built yet! Initially my husband drove me a little insane. He would spend hours on the Internet looking into everything Disney. He wanted my opinion on which Walt Disney World Resort we should stay in, what restaurants we should eat at and what dining plan we should get. All of this I had no opinion on and frankly it was hard for me to wrap my head around it all. I basically agreed to everything knowing full well if the vacation turned out badly I would just blame him anyway! Seriously I did try to show interest while he created spreadsheets of which parks we would be at on which days and where we would be eating. I believe this is what tends to overwhelm people about Disney. 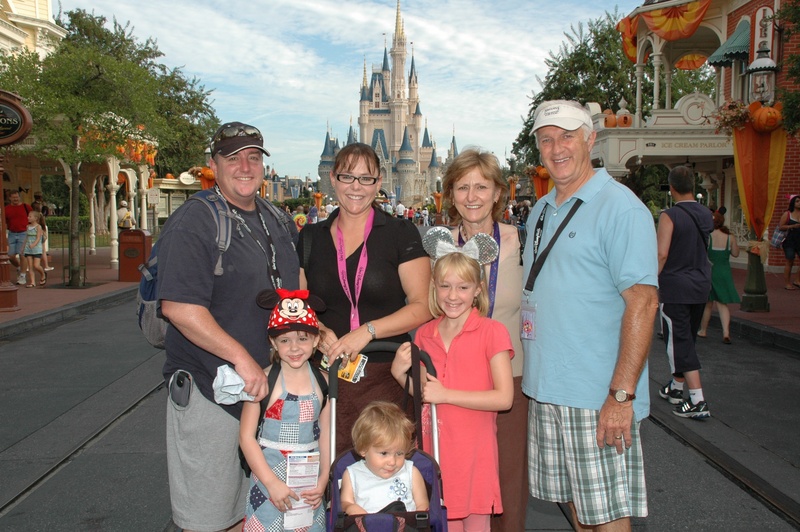 My oldest cousin who has four kids has often told me that Disney makes her feel disorganized. I was beginning to understand what she meant. I just didn’t understand it all… fast passes, quick serve dining options, park hoppers, extra magic hours it all just seemed too confusing. Luckily for me, my husband persevered and planned a wonderful vacation. 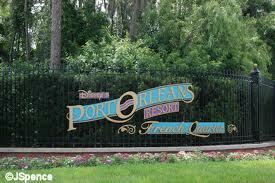 We ended up staying at the French Quarter at the Port Orleans Walt Disney World Resort and it was a perfect resort for a young family. The resort is on the smaller side, which was ideal for small children. And I am sorry to say it, and as corny as it sounds the trip was Magical. I took that first walk down Main Street with my family and I have never looked back. I am completely hooked. Since that first time in 08 we have been back three more times and I can’t get enough. Recently I was enthusiastically describing to a friend our latest trip to Disney that we took in the fall for my 40th Birthday. He stopped me cold and turned to me and said, “Clearly you drink the Disney Kool Aid.” And what could I say he’s right! 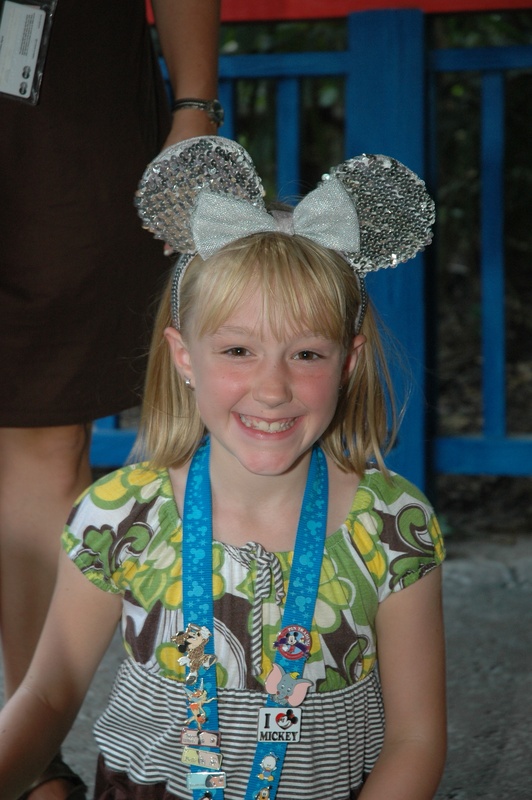 I went from reluctant traveler to Disney fanatic. There is so much to do and see in Walt Disney World. From dining plans to park hoppers to Disney Vacation Club there is so much to learn about Walt Disney World. However, it really is not as confusing as I had originally thought all those years ago. It really is an easy vacation to plan when you know what you are doing. 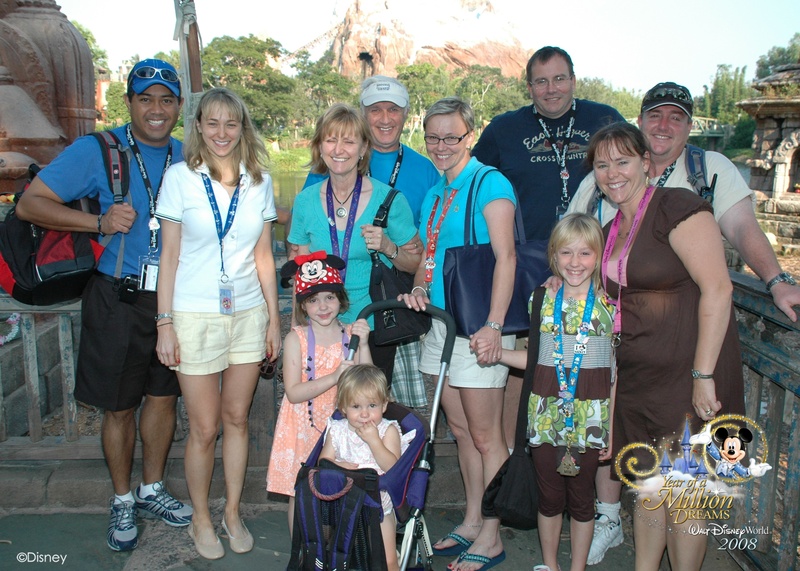 Every week I will be sharing helpful tips on the ins and outs planning your Disney vacation. And if you are a reluctant Disney Vacationer like me I urge you to take the plunge because it really is Magical- sorry I just couldn’t help myself!